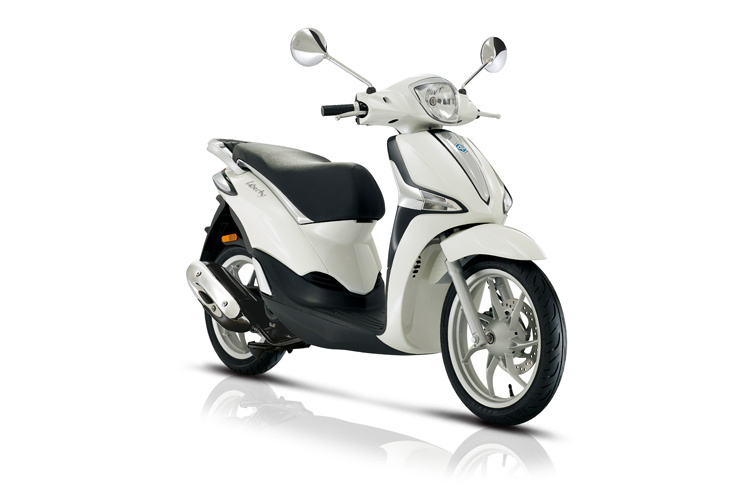 Bikeworld have a large range of both New and Used Motorcycles on display in our massive showroom on the Longmile Road. 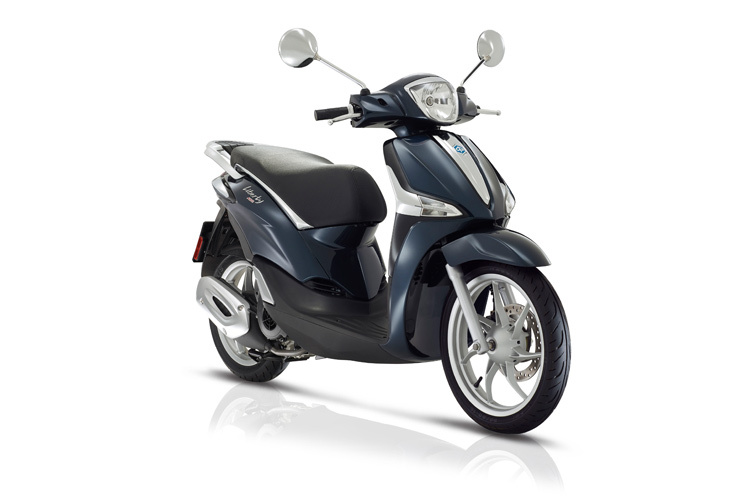 Our company employ a team of dedicated motorcycle technicians who can service any bike and any problem. Bikeworld stock a wide selection of premium quality motorcycle parts and accessories for most motorcycle makes and models. it the most advanced scooter ever. And intelligent. 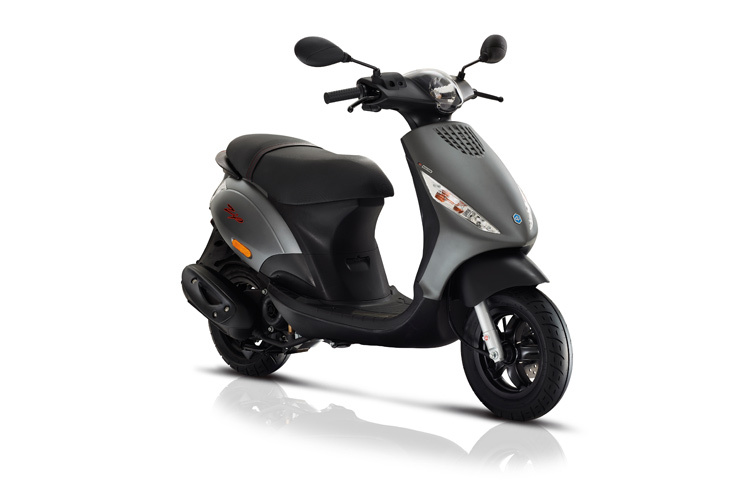 Considering a Piaggio scooter purchase?